Wearable manufacturers can pitch their products to a wide possible customer base, but attracting athletes could be of major focus in the future. Many endurance athletes already rely on heart rate monitors and GPS units, but companies hope devices that are able to track additional metrics, such as skin temperature and respiration, are appealing. The hardware is important, but companies must create appealing partnerships so that all collected data can be easily observed by active consumers. Instead of trying to create a product to compete with trusted GPS units, wearable manufacturers may try to make clothing, shoes, sunglasses, and other athletic gear smarter. 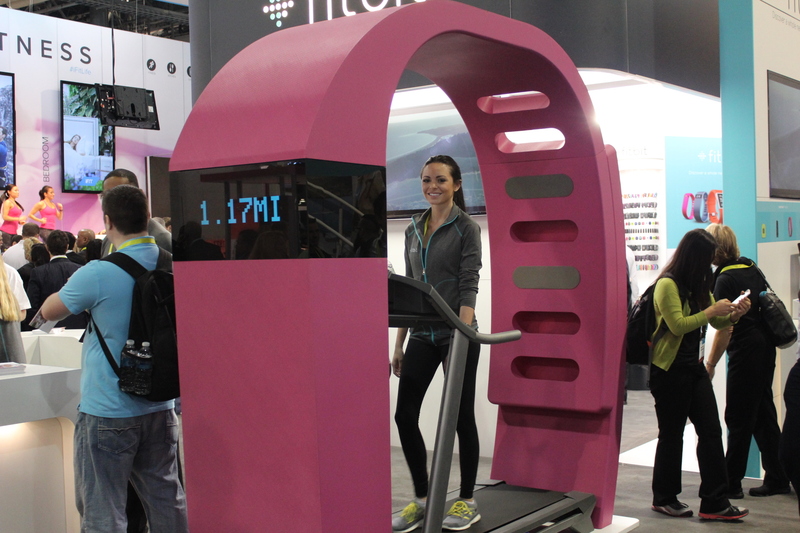 There will be 285 million wearables in use by 2017, according to ABI Research - and the number of connected Things will total upwards of 50 billion by 2020, Cisco Systems predicts.